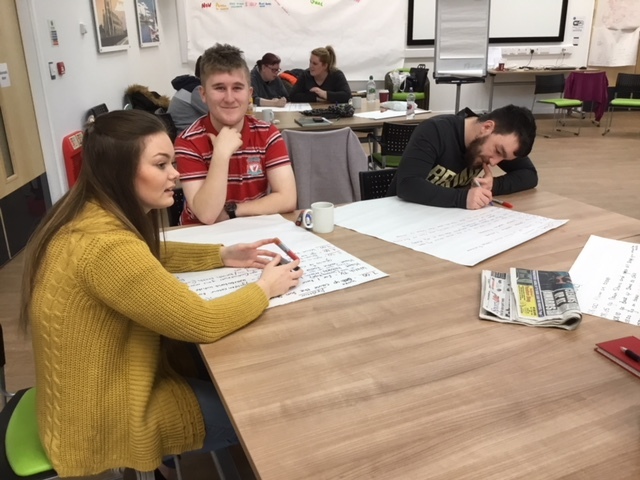 Some our sixth form students took part in the Rites of Passage course over February half term which was run by Young Inspectors. The aim of the course was to raise confidence and self-esteem and to think about their future plans. 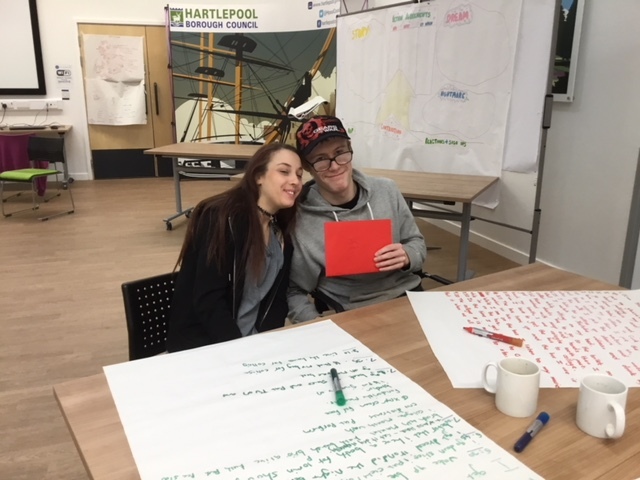 During the course, they discussed their morning routine (to see that everyone is different and has different needs), took part in a mock radio interview about what is good about Hartlepool, drew posters about themselves and thought about what is important to them and what they want to do in the future. 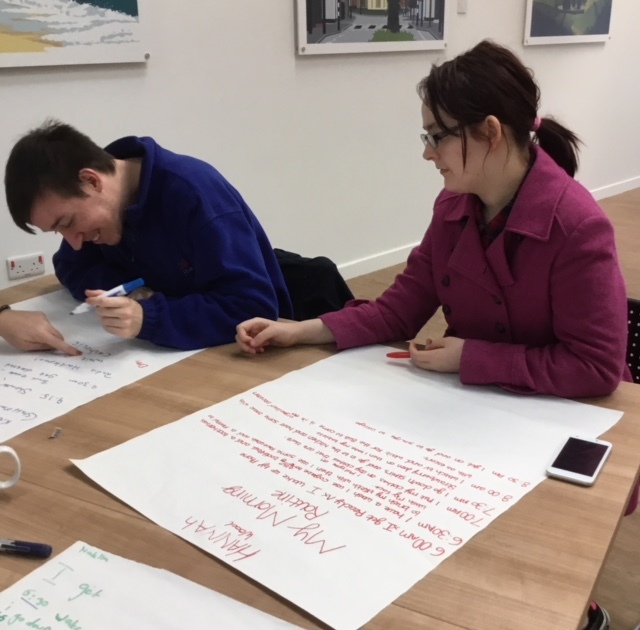 On the last day of the course they gave a presentation to heads of services from social services, education, commissioning, local council workers and councillors on what they want in the town and the changes needed to do it. This included places to go for them to relax and socialise with their friends. They had all signed up to a path with all their ideas on and asked the panel to do so as well. 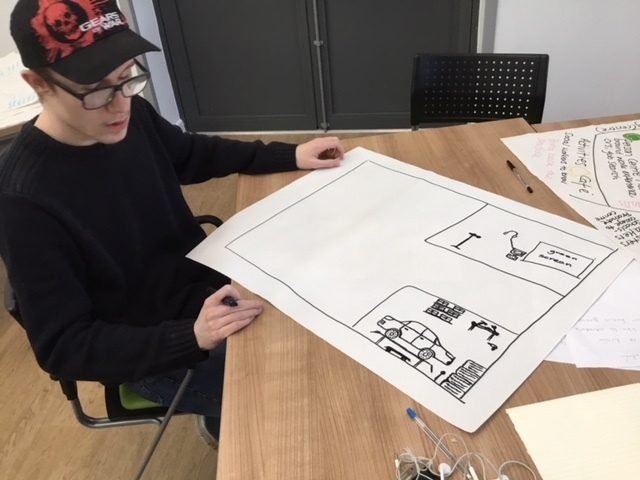 They were also shown how to do a person-centred plan. The group will be meeting up again over the Easter holidays to work on their project further. Following on from this two students are also joining a commissioning panel through young inspectors which is being led by the local authority commissioning team, this will be starting in the Easter holidays and they will meet every school holidays.